Morning, we will visit to Hokkaido Ice Pavilion, you can enjoy the -20°C world here even on summer season. The walls are covered in ice, and on into a room covered in giant icicles, many of which have been growing ever since the pavilion was built. If you’re brave enough, you can then proceed past a snowman and down some slippery steps to the really cold room. Here you can experience the coldest temperature ever recorded in Japan, the -41°C that was reached in the bitterly cold winter of 1902. 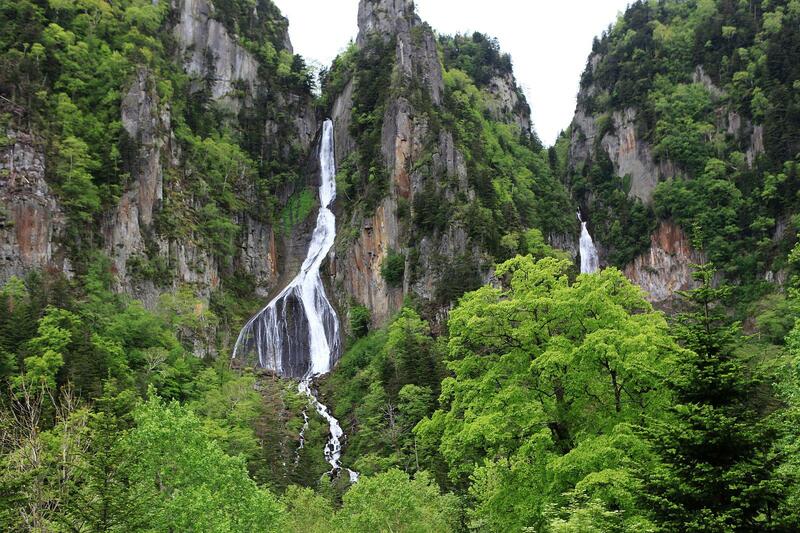 Continue visit to Ginga Ryusei Waterfalls. Some people say Ryusei Waterfall is a male waterfall while Ginga Waterfall is a female waterfall, together referred as Couple Waterfalls. 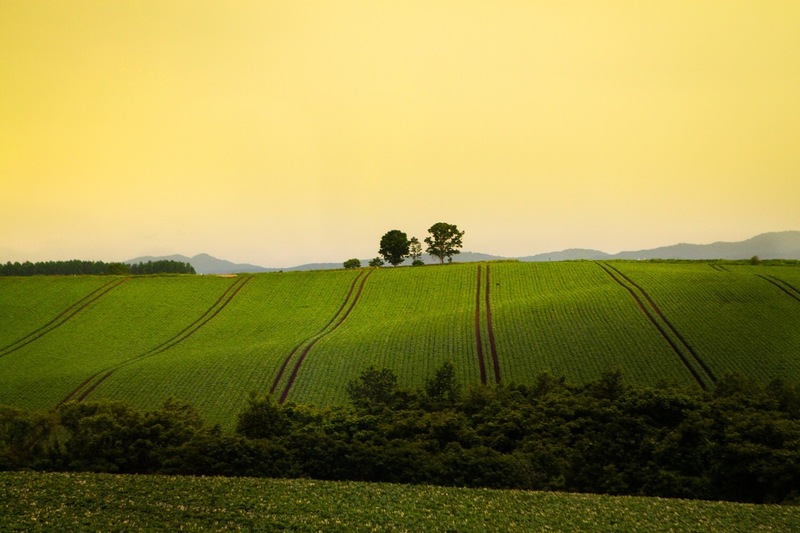 After that proceed to Biei for visit to Patchwork Road, is an area covered by small hill, board to the top of the hill, the surrounding scenery just like a colourful puzzle.